No more cheap imports. 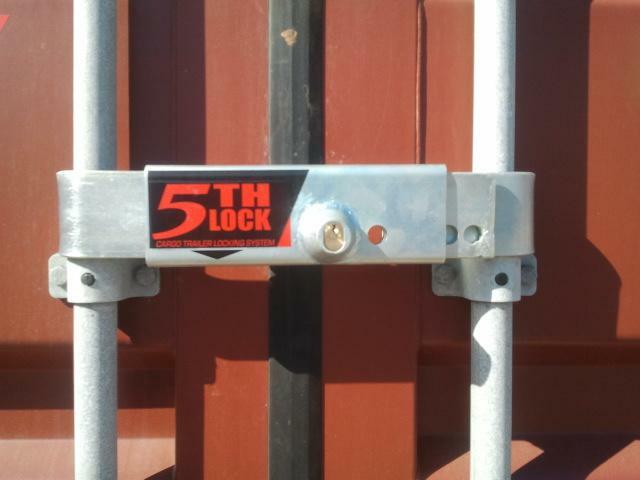 Trucking companies secure your load with bolt-cutter proof container locks. These locks are suitable for truck doors and containers. Reuse the lock from one truck to another. It boasts an extremely clever locking system which accomodates shipping seal in lock housing or insert a large padlock for extra security!!!! Made from high tensile spring steel!